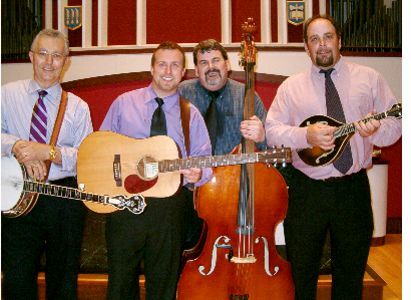 Four days of Camping and Bluegrass Music will be what's happening at the 7th Annual Remington Ryde Bluegrass Festival this July 11-14, 2013 in Centre Hall, PA 16828. An outstanding collection of over 20 bluegrass music groups are scheduled to entertain attendees throughout the four day festival. There will be top names, award winniers, bluegrass favorites, regional talent and more.